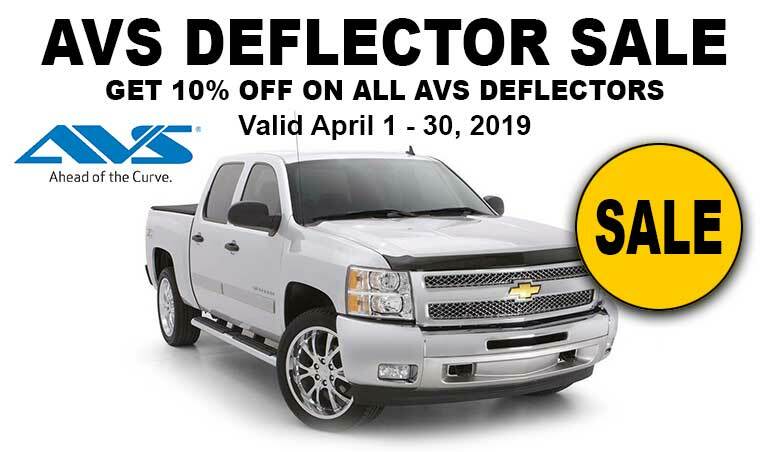 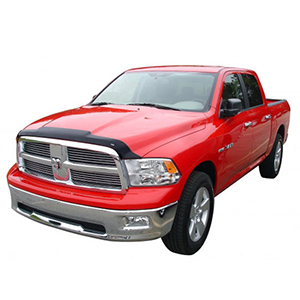 Enhance the look your Truck and Jeep with accessories designed by AVS. 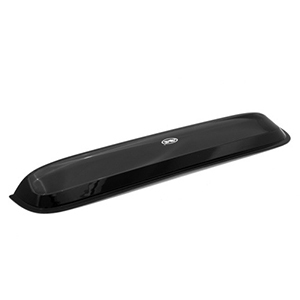 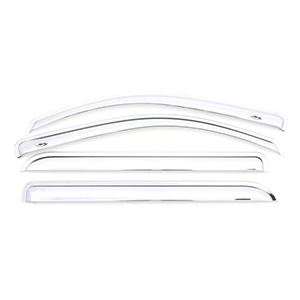 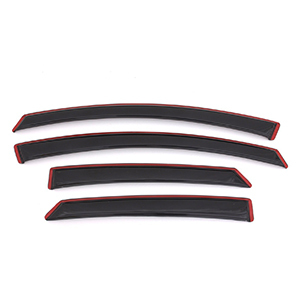 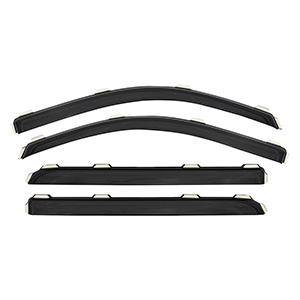 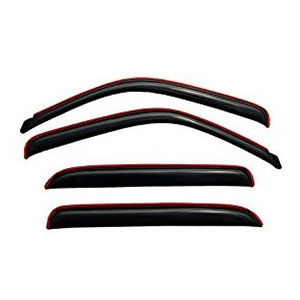 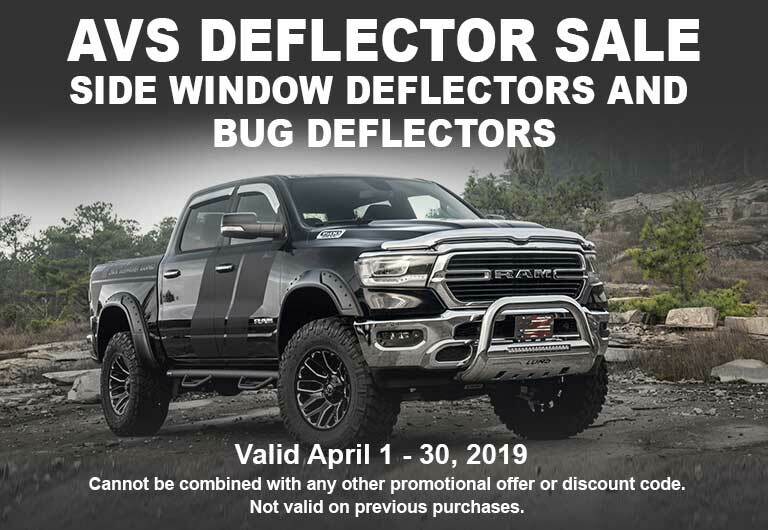 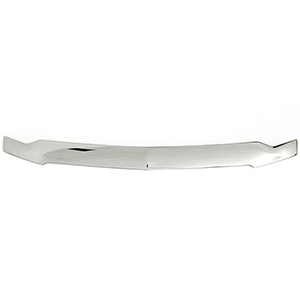 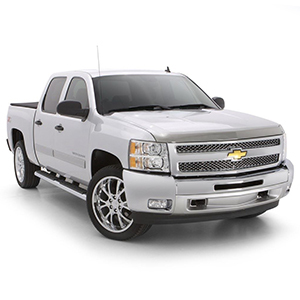 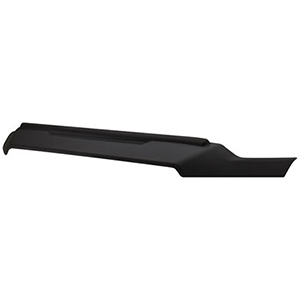 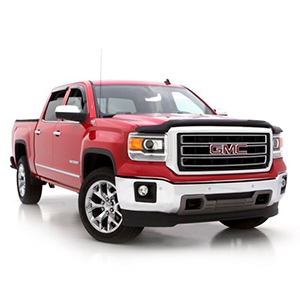 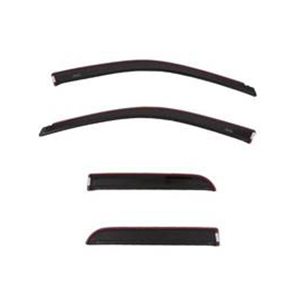 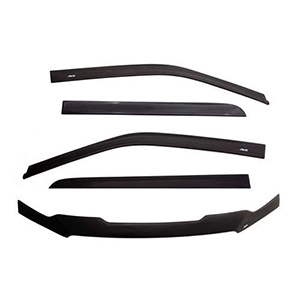 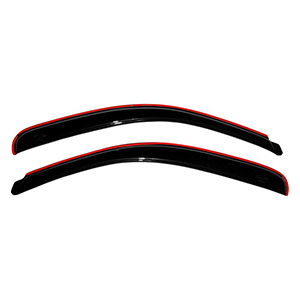 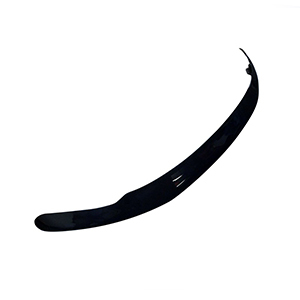 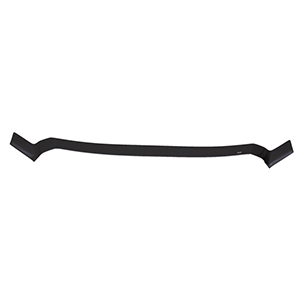 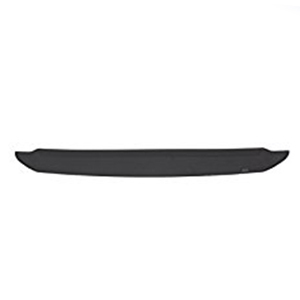 Side window deflectors and hood protectors come in a variety of styles and colors that are easily installed within minutes. 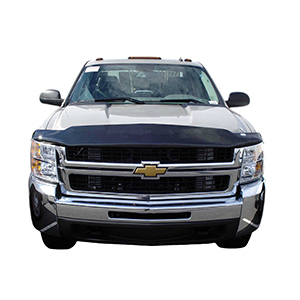 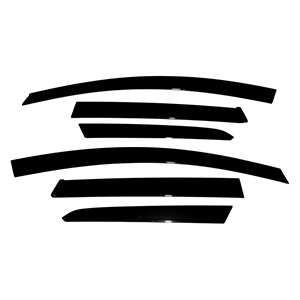 Fill out our Quote Request Form and we will get back to you within 1 business day with your custom quote.